Joyeux Noël is a film written and directed by Christian Carion, based on actual events that occurred during the First World War. It premiered out of competition at the 2005 Cannes Film Festival, and was later nominated for the Golden Globe and Academy Award for Best Foreign Language Film. Dramatizing a small moving moment of humanity amidst a cold and brutal war, It is told through the points of view of characters from three sides stationed in the trenches of the front line. Lead by a German opera singer (Benno Fürmann) involved romantically with a Danish soprano (Diane Kruger), a young French officer (Guillaume Canet) whose father is a high ranking commander, and a Scottish priest (Gary Lewis) who volunteers to join his local boys. Despite being a tad overly sentimental, messily developed, and a watered down retelling of the war. It has a wonderful international cast, solid visuals, and that deeply touching magical charm that all successful Christmas movies possess. 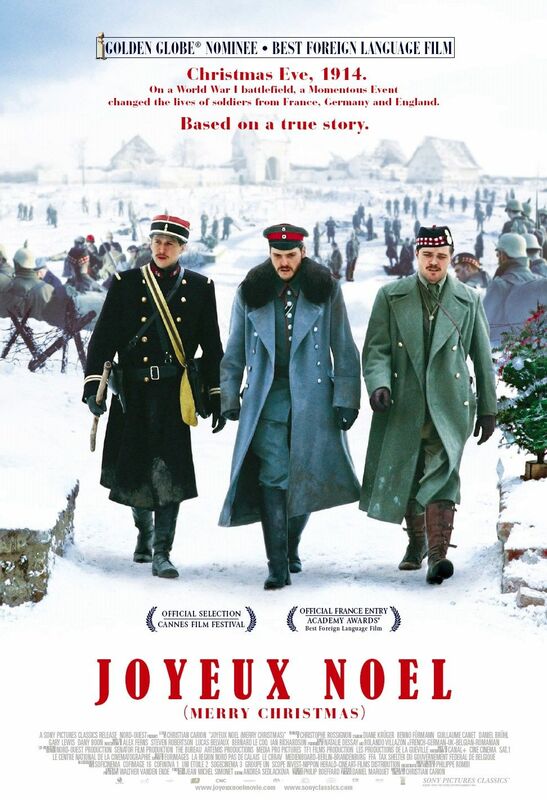 In the end, Joyeux Noël is a worthy entertaining choice to watch during the holidays. It's a fine choice if you are looking for something different to watch during the holidays. They are great, even though they are lip synched. 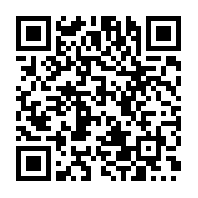 A fascinating event. Thanks for taking time out on Christmas to visit! I think Christmas movies get a free pass for being sentimental. Maybe consider it for next holiday season. Thanks for stopping by Ruth! Oh wow, I heard good things about this movie but then forgot all about it. I will definitely check this out. Ah, I've known about this event for a long time. It sounds like it tries to be touching. I give those a chance sometimes, we'll see! This has long been on my 'need to watch' list. It has always sounded quite beautiful to me. Great review and Merry Christmas to you!